As director of digital solutions at Fundación Capital, María Antonia Hoyos heads the department of digital solutions. 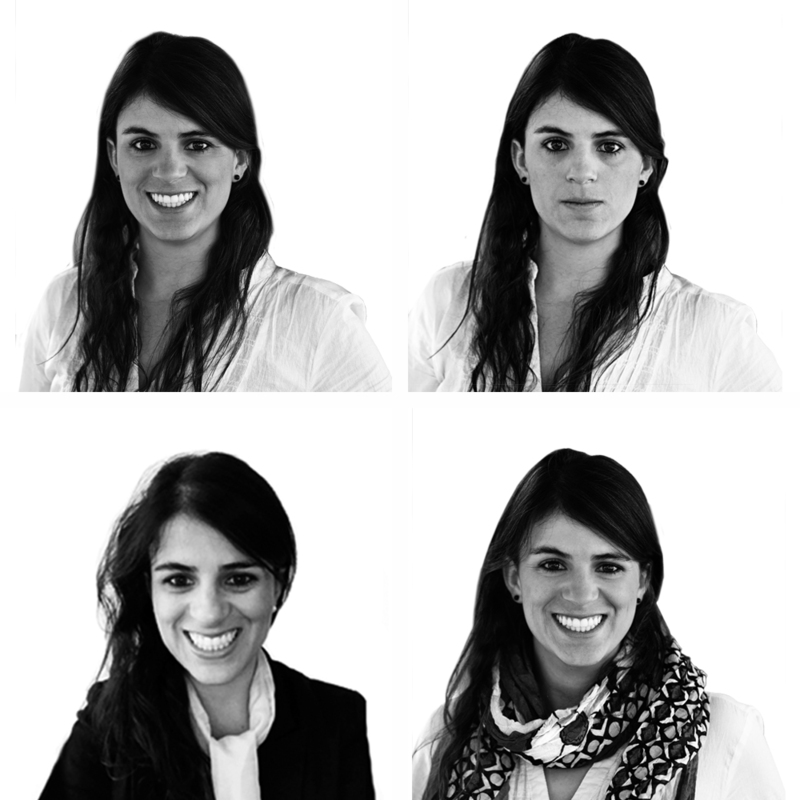 María Antonia has experience in entrepreneurship, social investment and information and communication technology. Before coming to Fundación Capital, María Antonia was director of business expansion for Colombia, Peru and Mexico at Afluenta, a FinTech platform. She holds a degree in government, finance and international relations and a specialization in financial administration.